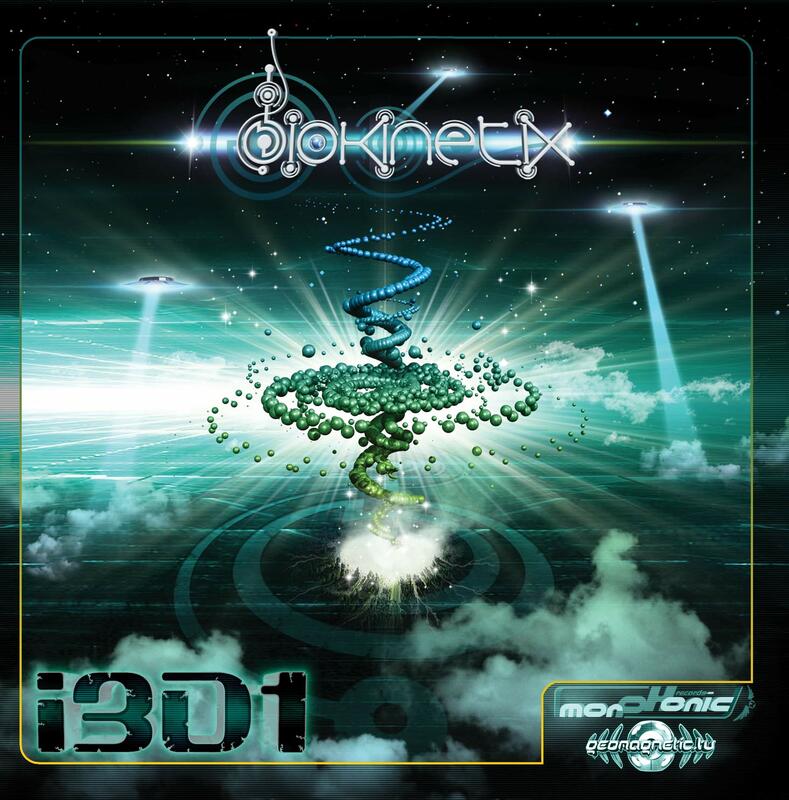 Goa News :::BIOKINETIX - i3D1 ::: Out Now! Biokinetix is the hottest new presence from the French Underground Resistance. Aliens have taken over and patrol the skies but never fear Fabry is here with a killer of epic proportions. Like a fountain of magic power from the subterranean depths this wellspring of musical creativity and far out futuristic production tells a story of a people who will not submit to extra terrestrial control even when its lurking in our own government. Deep down earthlings know that their birthright is in the stars. Fabry (Biokinetix) was born in France in 1977 and was rocked in a varied musical world from an early age (Rock / Soul / Electro / Trance / Reggae …) His first experience as a DJ almost 11 years ago was on vinyl in London, mixing NuNRG and Psy-trance. After 4 years in England, he decided to come back to France and started DJing on the French stage. In 2006 Fabry signed with ETC… (epidemictrancecorp.com) sharing the stage with and shared the stage with Bizzare-Contact, Time-Lock, Ananda-Shake, Hyper Frequencies and more! After many years as a dj , Fabry felt inspired to create his own tracks under the project name “Biokinetix”, in less then 1 year later his present his first live at the (Regular) Morphonic-records.com. In the end of 2008 his doing is first released on Geomagnetic.rec (usa) with the tune Crystal-Activity. Beginning of 2009 Fabry signed with Morphonic rec for 4 exclusive tracks featuring energetic structures and twisted synthetic sounds! He is influenced by psy and trance producers such as azax - damage - bliss - alien project - lab4 - tinrib and many more.